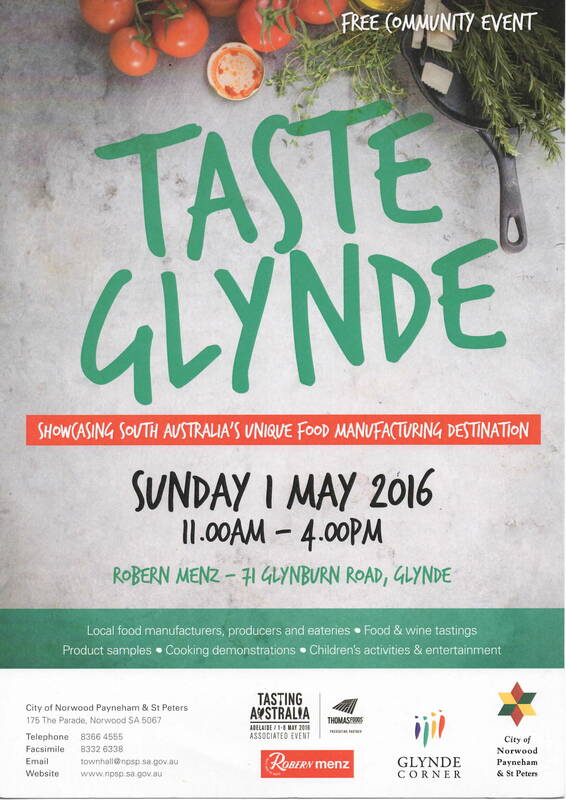 Pasta Deli will be featuring at ‘Taste Glynde’ Sunday 1st May 11am – 4pm Robern Menz – 71 Glynburn Rd, Glynde. This is a free community event that will be show casing South Australia’s food manufacturers producers and eateries. 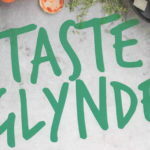 There will be food and wine tastings, product samples, cooking demonstrations and children’s activities and entertainment. Pasta Deli will have tasty selections on offer. Come and join us for a family fun day out.